Learn which software tools can help establish operational excellence in your retail supply chain! Operational excellence is more important than ever in today’s omnichannel retail environment. Higher customer expectations, more complex supply chains, and more competition across channels will swiftly unravel retailers who fail to deliver on their promises. This is why more retailers are exploring operational excellence strategies which best support the evolution of physical stores and the multidirectional workflows required for omnichannel retail. To achieve this end, retail software offers indispensible tools – integrating the data, operations, and technology – which are prerequisites for operating successfully in an omnichannel environment. 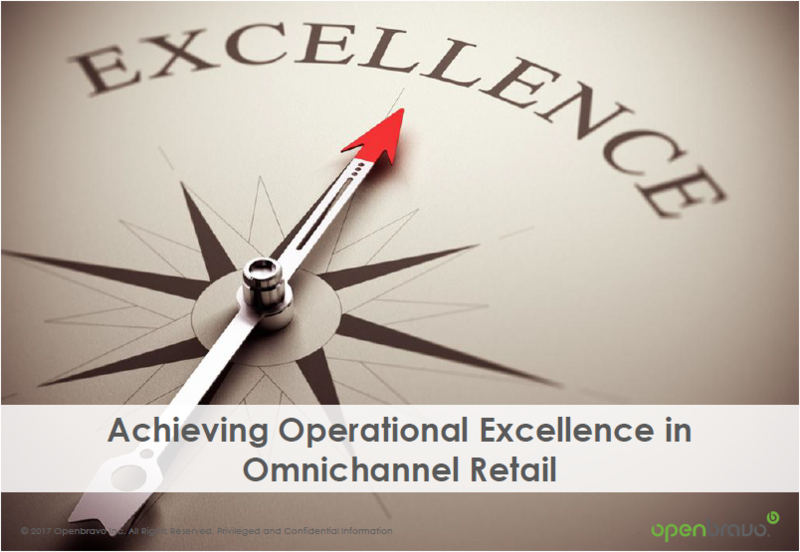 This presentation reviews the main principles of operational excellence and why they are essential in omnichannel retail. You will learn how a modern commerce platform such as Openbravo can help you apply the principles of operational excellence and to make your omnichannel retail business thrive. To watch the full webinar which accompanies this presentation, please visit http://www.openbravo.com/resources/webinars/?commid=281907.